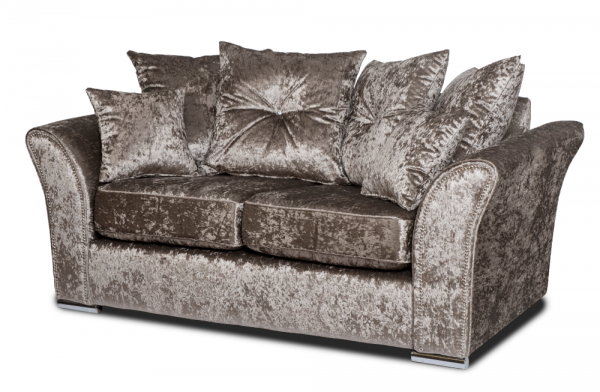 This truffle velvet 2-seater sofa is stylish and oozes with elegance. The Aurora speaks for itself and will be the centre piece of your living room. What even better is that this Aurora also comes in a 3 seaters sofa, 3-seater sofa bed and corner sofa.